On Sunday, March 31st, my newsletter was sent out with links that were not functioning properly. I apologize for any inconvenience this may have caused if you attempted to view the newsletter. I am re-sending the newsletter now that the problem has been remedied. 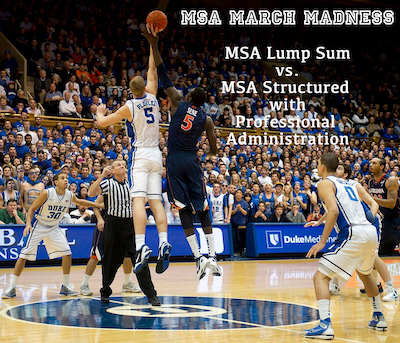 I hope you’ll enjoy reading what it has to say regarding MSAs and professional administration.